There+GGs an emphasis on quality in this charming, Single-Story ranch house with spectacular panoramic views of the local mountains. The stylish entry way leads to an elegant open courtyard. 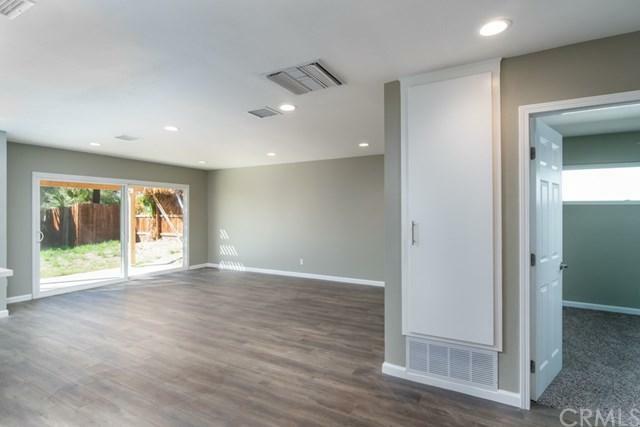 This 3 bedroom, 2 bathroom home with a 3-stall garage will give you 1,192 sq ft of generous space to move about. 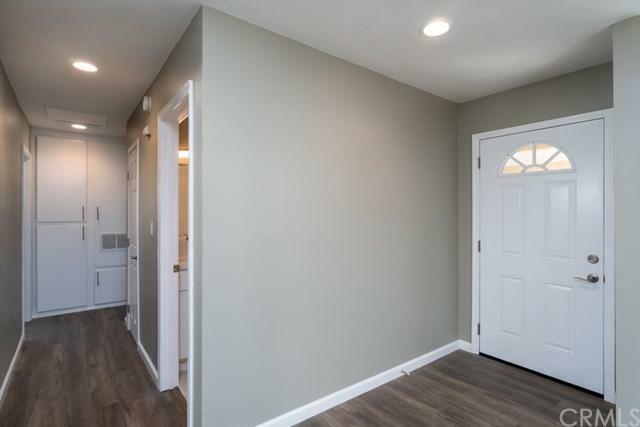 This Property has been completely upgraded! 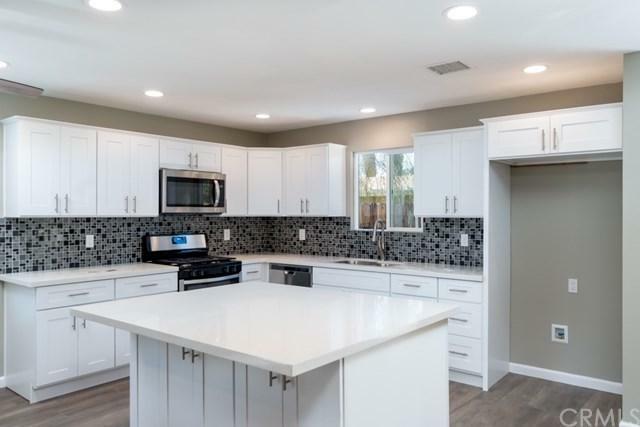 It features a brand New AC, New laminate floors, New Windows, New carpeting in each bedroom, with gorgeous Quartz counter tops, Upgraded Bathrooms & completely remodeled kitchen with beautiful white cabinets and stainless steel appliances - New interior paint - and so many more upgrades! Enjoy the private back yard and new patio within steps away from the community pool. Its a must see! 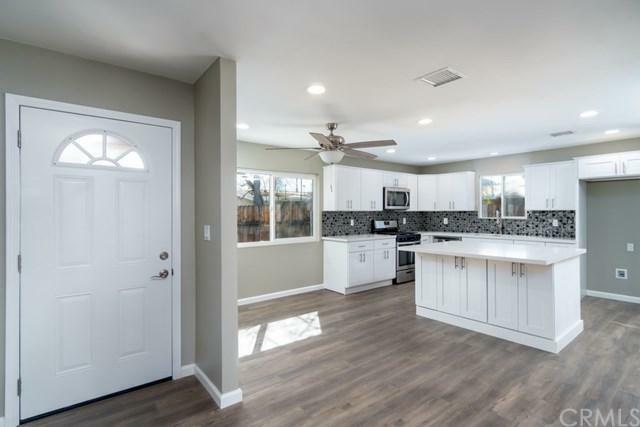 This home will sell fast! Situated in a friendly community close to schools and shopping - CALL NOW!